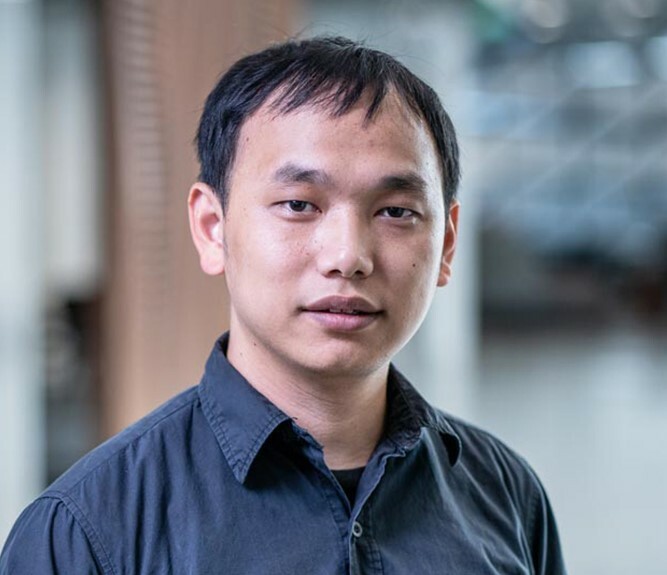 I am a Senior Research Scientist in Applied Deep Learning Research group at NVIDIA, where we do deep learning related research. I got my Ph.D. in Computer Science from George Mason University in 2017 summer. In 2012, I got a Bachelor's degree in Spatial Informatics & Digitalized Technology(Software Engineering and Georgraphy Information System) and a minor degree in Finance from Wuhan University. I was a research intern at TTI Chicago in 2015 summer and at Adobe Research in 2016 summer. 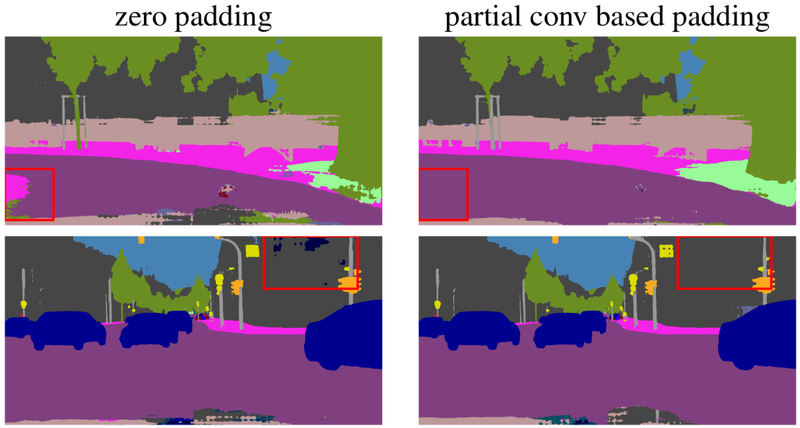 Nov. 2018: Code and Paper of Partial Convolution based Padding (better than all existing padding schemes) is released at Code. Sep. 2018: Video-to-Video Synthesis was accepted to NIPS 2018. 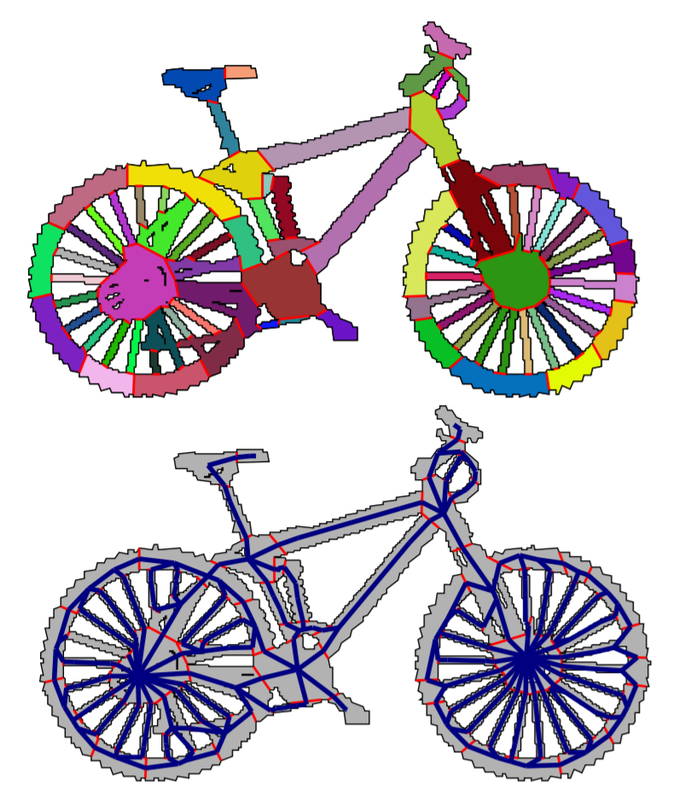 July 2018: Two papers got accepted to ECCV 2018. May 2018: Showed image inpainting demo during NVIDIA CEO Jensen Huang's keynote talk at GTC Taiwan . May 2018: Recently we released a new paper Image Inpainting for Irregular Holes Using Partial Convolutions (project page with FAQ) . The Youtube video can be found here , which has been viewed over 1,000,000 times. This project was also featured in many presses, including Fortune, Forbes.